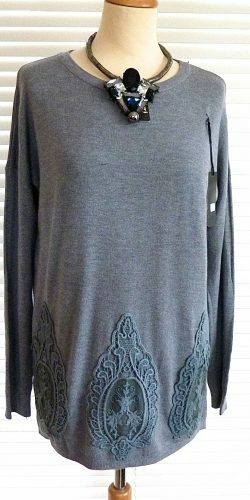 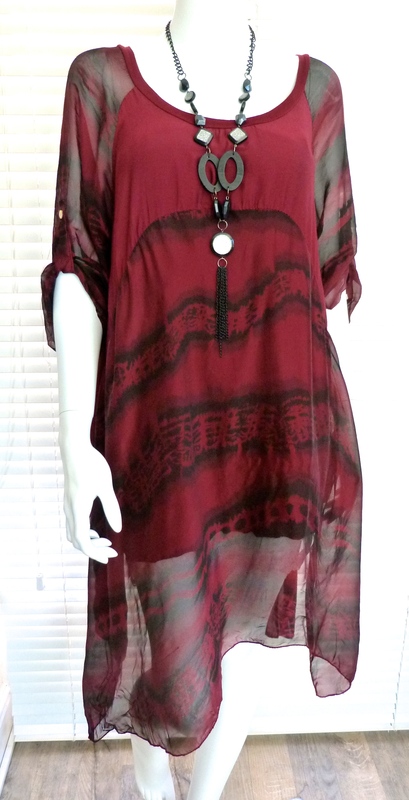 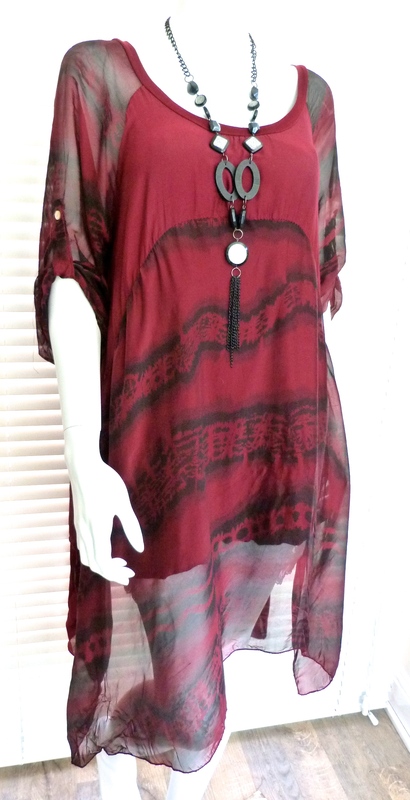 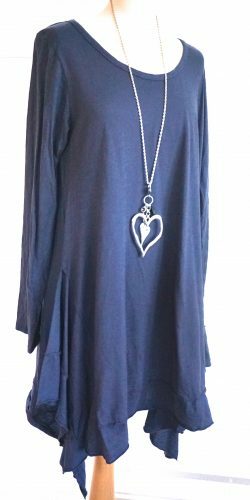 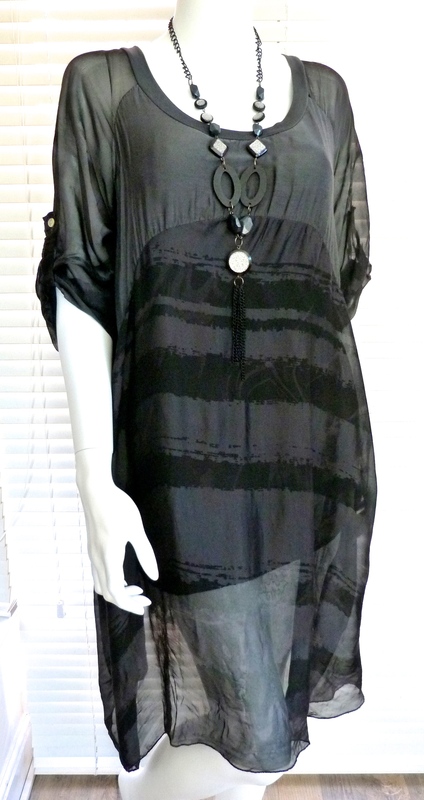 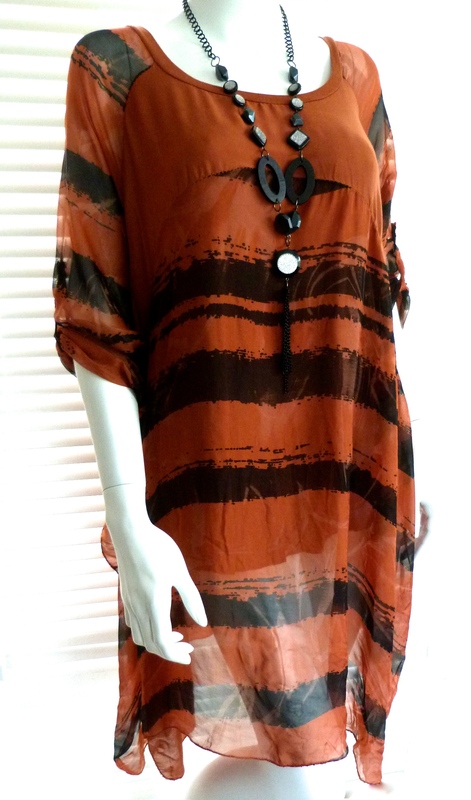 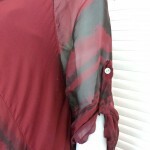 Perfect for layering, this gorgeous silk printed tunic has a wide scoop neck, a half sleeve and a flared asymmetric shape. 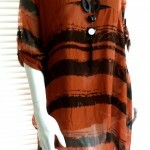 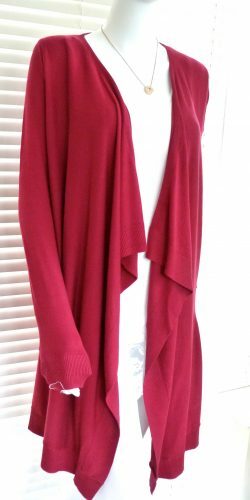 Lined in a stretch viscose . 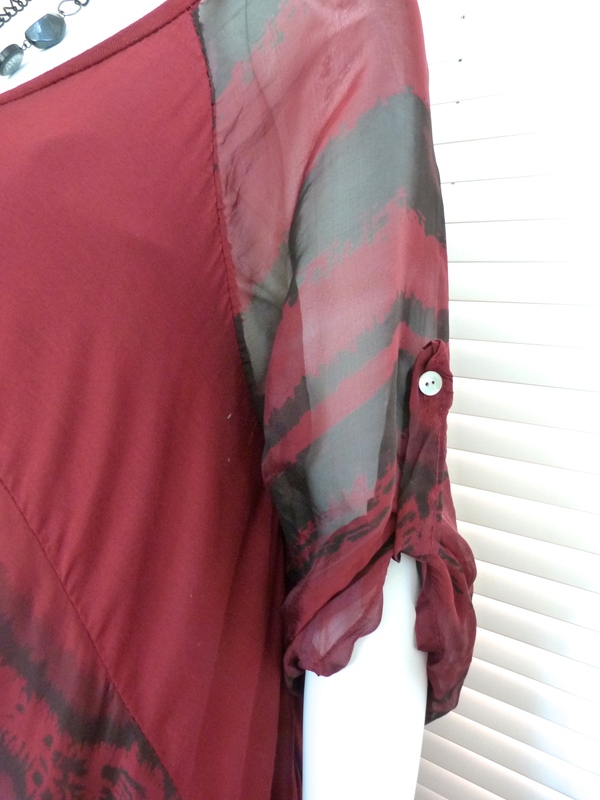 Beautiful silk floaty fabric perfect for draping over curves.